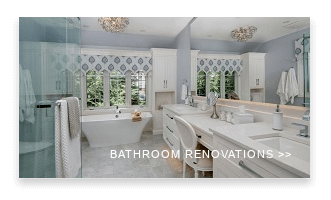 Canadian Home and Renovation Team Inc. 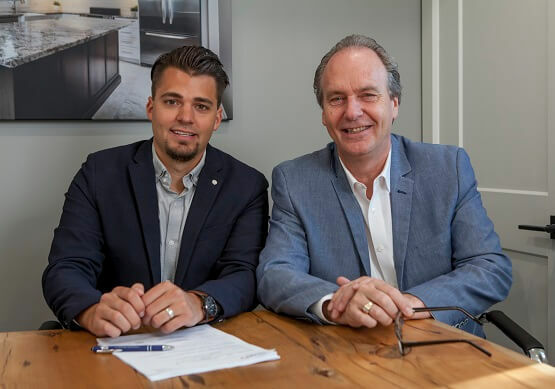 CHART is proud to be celebrating 39 years as one of the most prestigious renovators in the Kitchener, Waterloo, Cambridge and Guelph Area. We are excited to be passing the torch off through generations and continually offering our customers top notch renovation services. Our team of architectural technologists and experienced craftsmen will work with you from inception to design and construct your perfect renovation or addition. 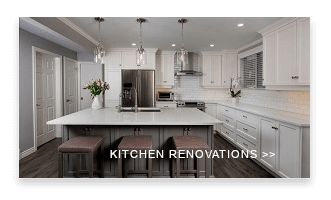 Since 1980 CHART has specialized in all facets of home renovations with a focus on kitchens, bathrooms, basements and additions. 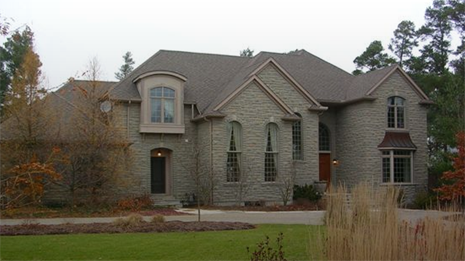 CHART will work with you to design and construct your dream addition or custom home. 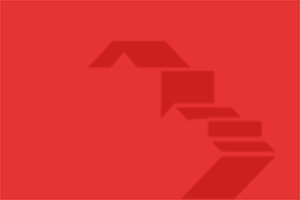 From planning and design, through product selection and permits, all the way to contracts, scheduling, and construction management - CHART will guide you through the process and be your go-to team for everything related to your exciting next project! 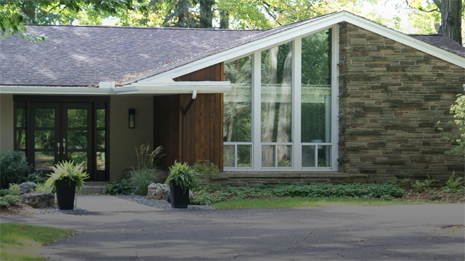 Canadian Home and Renovation Team has over 39 years of experience as renovators and builders in Kitchener, Waterloo, Cambridge and Guelph. "Brock, Corey and the team at CHART do a fantastic job at pleasing their customers. Their workmanship is excellent, and their customer service is unbeatable. Thanks everyone!" 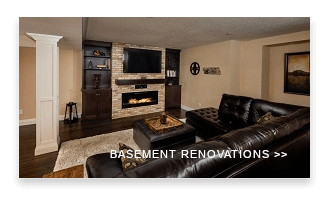 Professional designers, craftsmen and renovators in Kitchener, Waterloo, Cambridge, Guelph, and surrounding area since 1980.